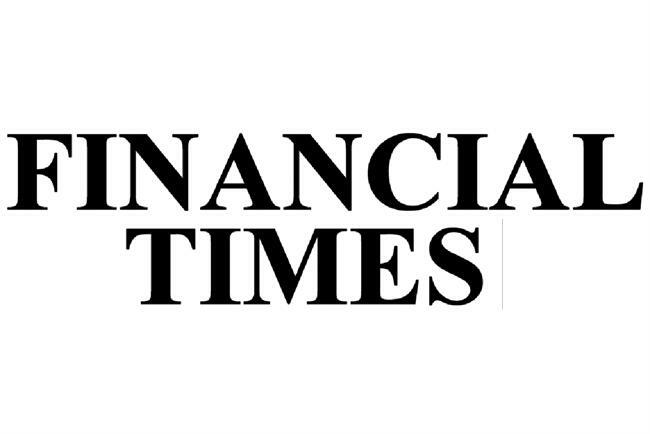 Pearson, the education and publishing company that owns the Financial Times, has been speaking to agencies about a brand campaign. The group has not engaged an intermediary but has contacted agencies about a potential global brand campaign, as well as work highlighting places with high levels of illiteracy. It is understood that agencies were told it would be the first-ever campaign for the Pearson brand. A spokesman for Pearson said: "We’re considering some work in this area but nothing is yet that concrete."